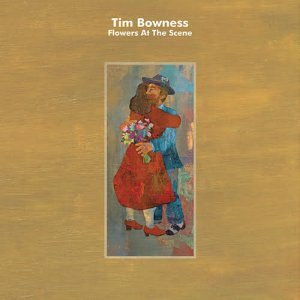 Tim Bowness’ fifth solo album Flowers At The Scene is set for release on InsideOutMusic/Sony on the 1st March 2019. Pre-order now for 1st March release. All pre-orders from Burning Shed come with an exclusive signed greeting card. Today sees the launch of the album’s first single, I Go Deeper. You can watch the video for the track below. Pre-order now for 1st March release.